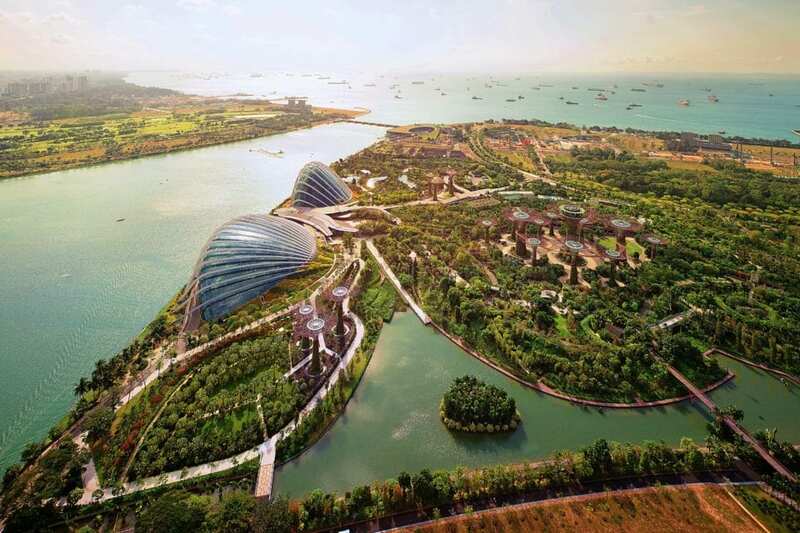 Singapore is a small Island City/State. So if you’re thinking that there won’t be much fun to be had outdoors, you’re much mistaken. There’s as much fun to be had outdoors as it is indoors in Singapore, from scuba diving to bird watching to ziplining to surfing. The best part about Singapore is that outdoor activities are conducted in the most beautiful, serene surroundings. 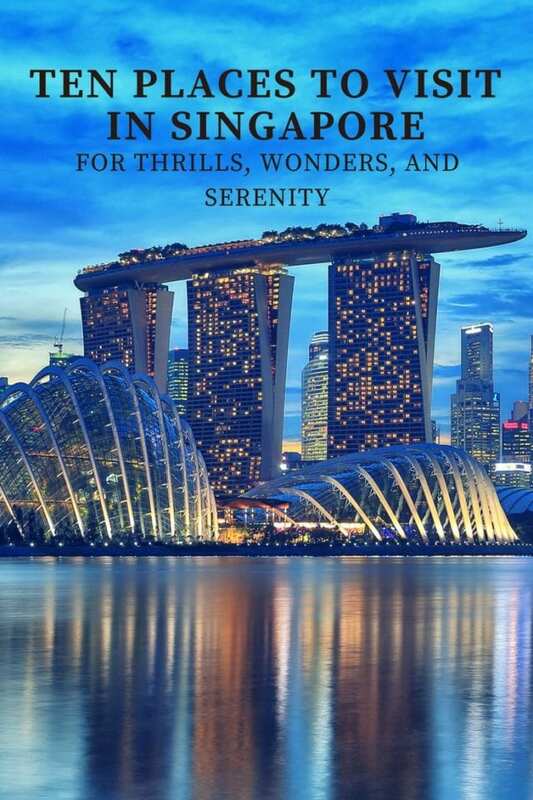 Come and take a look at the real Singapore – the home to thrills, wonders, and serenity. 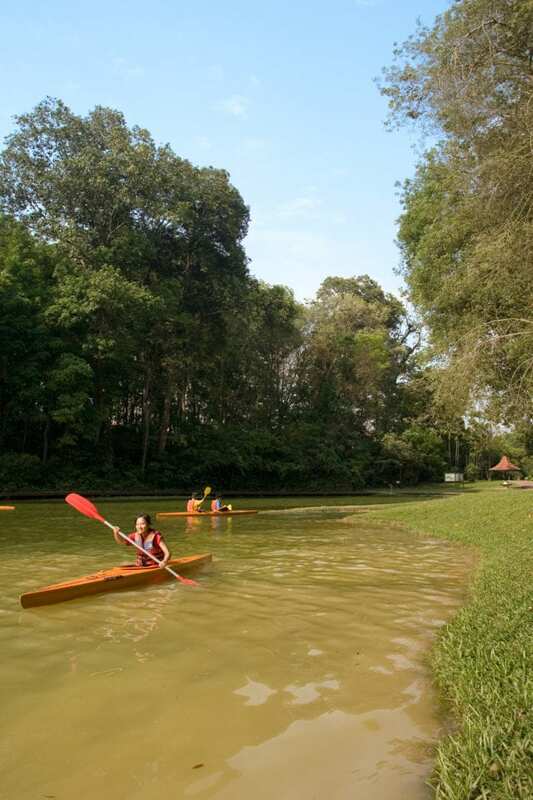 Get off the beloved boardwalk at the MacRitchie Reservoir Park and get into a kayak. Enjoy the park through an aquatic route, kayaking in and out of the tree roots, with a different view of the MacRitchie Reservoir Park to explore at each turn. For a greater challenge, how about kayaking through the mangrove forests at Pulau Ubin? It’s a great way to get away from the city and experience some adrenalin infused with tranquillity. Pulau Ubin is a beautiful island, a national island conserve with lovely vegetation and a healthy mangrove growth. You’ll love to explore the island on bike, foot and via kayak, so go for it! The towering Eucalyptus trees on the hilltops of Sentosa Island are home to a challenging climbing course that thrill seekers love. Try ClimbMax’s exhilarating rope-climbing adventure course and climb to heights of 5m and 15m. 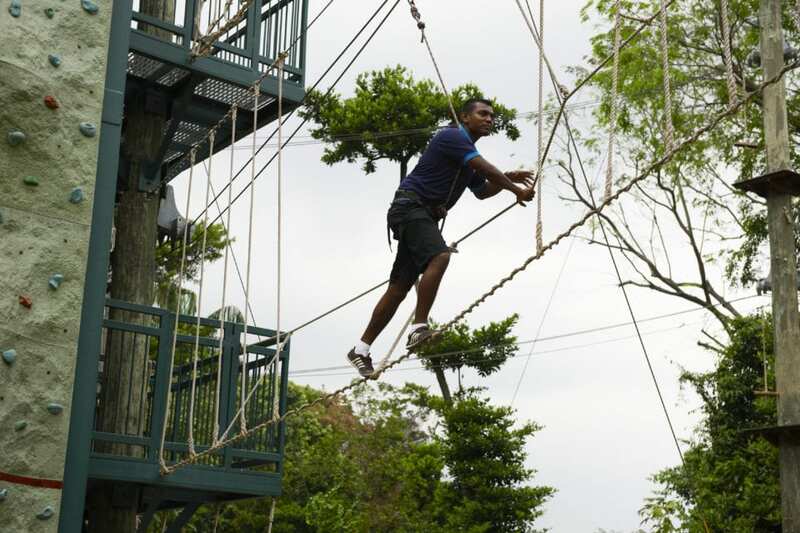 Climb the ropes over wobbly bridges, moving cargo nets and swaying tightropes. Enjoy incredible views of the island and the surrounding sea as you climb! Walk along the 250m free-standing suspension bridge that connects the peaks of Bukit Peirce and Bukit Kalang, which are the two highest points along the MacRitchie Reservoir. 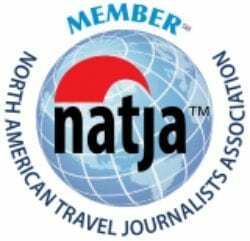 The TreeTop Walk is a top hiking route that takes you through a mature secondary forest. As you hike this bridge, you’ll get a fabulous bird’s eye view of all the greenery in the surrounding area. After the ten kilometer hike, you’ll be absolutely ready for a dip in the waters. 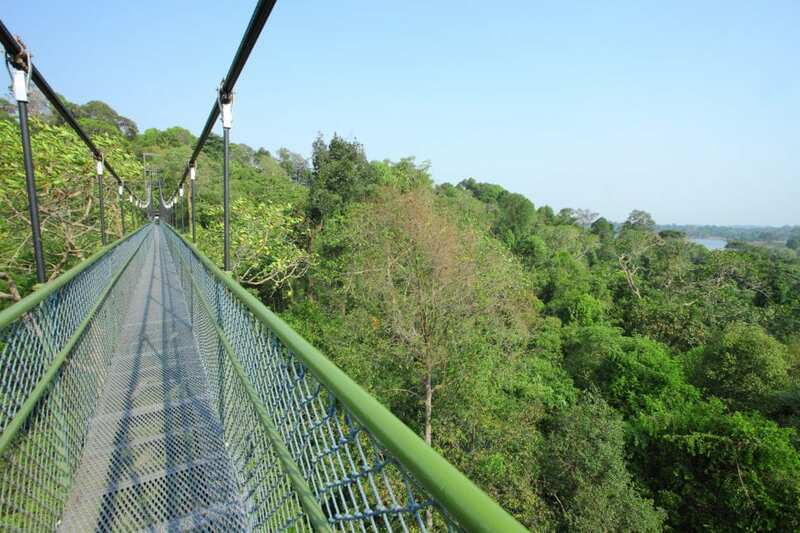 Walking the TreeTop at the MacRitchie Reservoir is one of the most popular outdoor activities in Singapore. 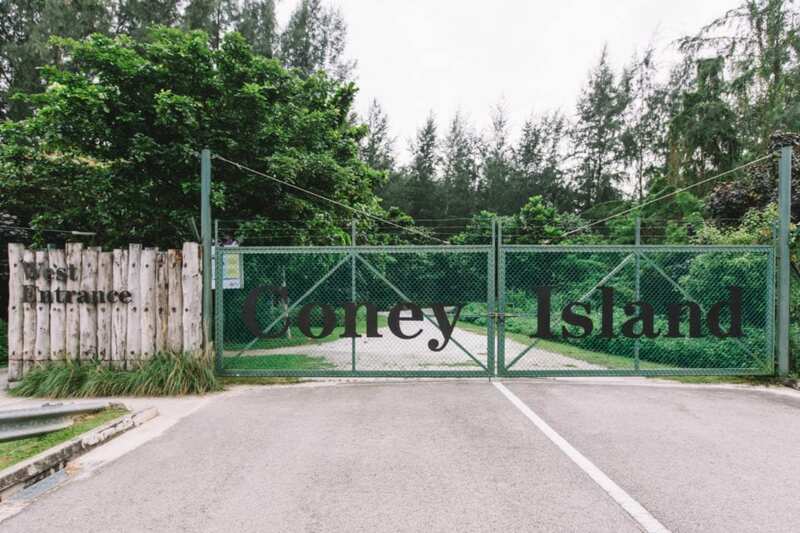 Get to the Coney Island Park by bike or foot and hole up cozily for some excellent birdwatching. It’s a place made for bird and nature watchers, with unique bird hides and boardwalk system. About 80 species of birds visit the island, such as the resident male Baya Weavers that weave their intricate and large nests out of flowering Acacia trees. When you want a break, head to the beach from one of the several access points on the boardwalk system as well. 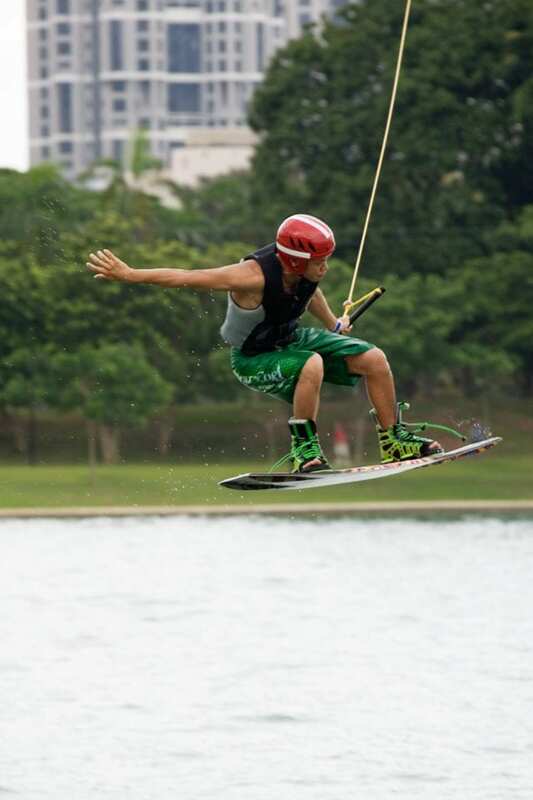 Get to Singapore wake park for some cable-skiing. In this sport, the skier’s rope and handle are pulled by a cable, whereas the traditional water skier is pulled by a motorboat. Two parallel cables with carriers interspersed every 80 meters offers support to multiple cable skiers. It’s a fabulous sport, that offers top adrenaline rush, and you can go on forever in relatively safe surroundings. You’ll need guided lessons if you’re a beginner, but once you get used to it, you’ll get hooked to the sport very soon. Have you experienced flow-boarding yet? 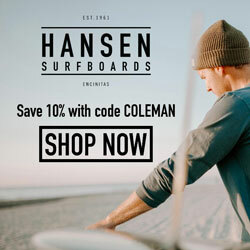 If not, here’s your chance; try a new form of boardsport, which combines snowboarding, surfing and wakeboarding techniques. At Wave House Sentosa on Sentosa Island, you can enjoy this sport on two man made waves – the famous 10-foot FlowBarrel or the Double FlowRider wave. It’s an exciting, exhilarating sport that’ll leave you wanting more. If you want to try your hand at surfing actual ocean waves, head to one of Singapore’s outlying islands and look for one with grand waves. 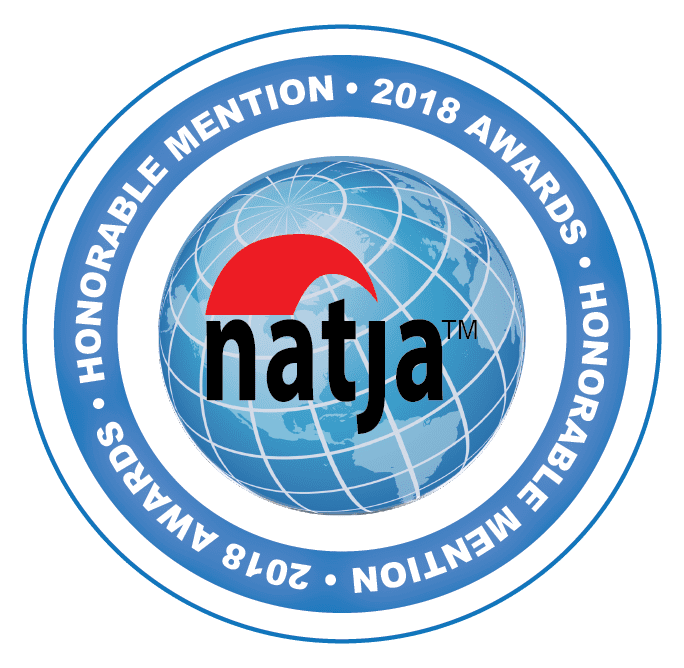 Did you think jet skiing is only for the rich and famous, to flaunt their steroid abs about on those fabulous videos and Ads in the Bahamas? Not at all. 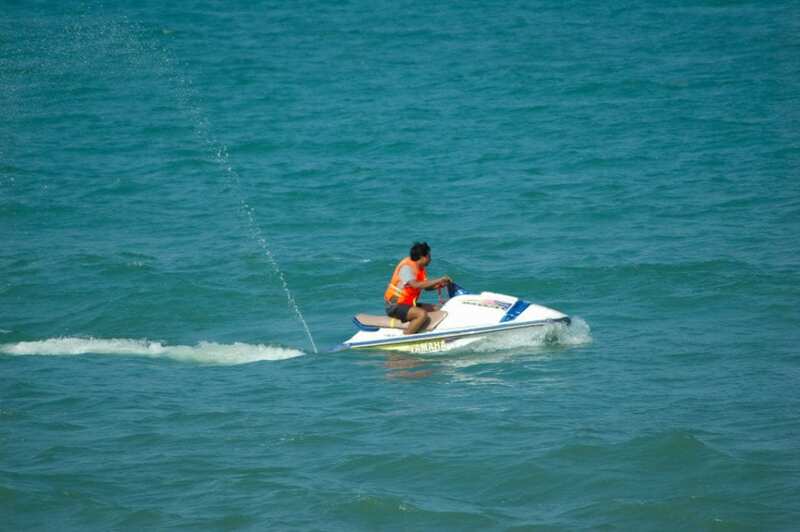 Now you can Jet Ski in Singapore, after a few lessons on how to. Join the Jet Ski courses at JETSKI Safari at Sentosa Island and the whole island is yours to Jet Ski to your heart’s content. What are you waiting for? Get ready to Jet Ski today! 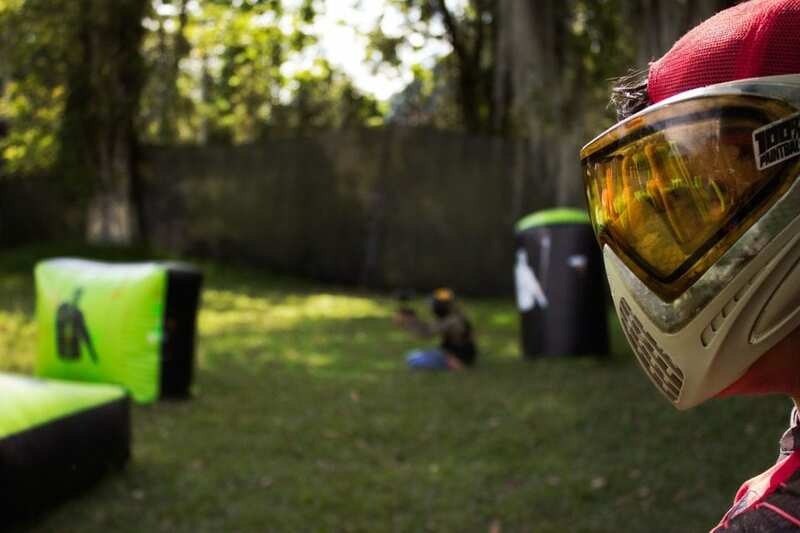 Paintballing is a wonderful group-bonding sport, so get your family and your pals for a rigorous paintballing session in Singapore, at the Red Dynasty Paintball Park. Paintballing isn’t for kids alone, not anymore. So get ready for an intense game of stealth, shooting, and strategy as you outwit your pals and outrun them to get the least color on your suit! Paintballing is the ideal way to get rid of stresses, so make this a weekend event with your pals and you will want to do it again and again. Stand-up paddling and stand-up paddle yoga are both gaining popularity in Singapore. Forget surfing – adopt this more tranquil but no less exciting sport. Take lessons at the East Coast Park and get paddling. If you want to do stand-up paddle yoga, you’re in luck because a lot of people are showing interest in practicing yoga while staying balanced on a floating platform. It takes courage, stability, balance and an adventurous spirit to try this. 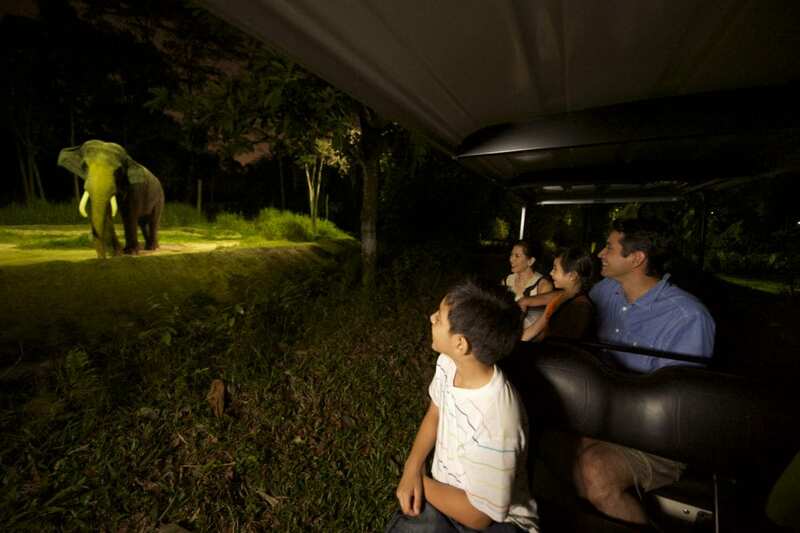 The Singapore Night Safari is for night owls who love nature and wildlife. 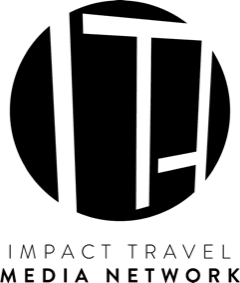 If that’s you, then you’ll love to be out in the rainforest next to the Singapore Zoo when dusk falls and 1,000 nocturnal animals get ready to hunt their daily meal. 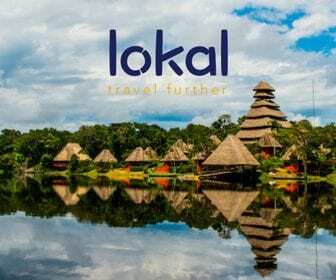 Take the tram ride through the 7 geographical regions of the safari, to feast your eyes on the 2,500 resident animals belonging to more than 130 species. You’ll be able to spot the endangered Asian elephant, the Malayan tiger and the Malayan tapir and the leopard if you’re lucky. If you like, avoid the tram and head out on one of the four walking trails where you can see even more animals. 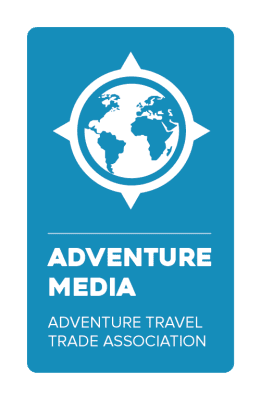 The Fishing Cat Trail recreates a jungle trek where you can spot various wild cat species, and the Leopard Trail houses several leopards that glare at you with your mesmerizing eyes. 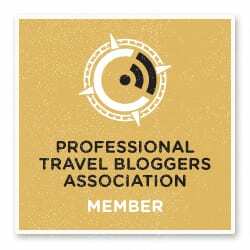 Singapore is chock-full of adventures and outdoors fun. All you have to do is look to find the right kind of fun and you’ll find it! 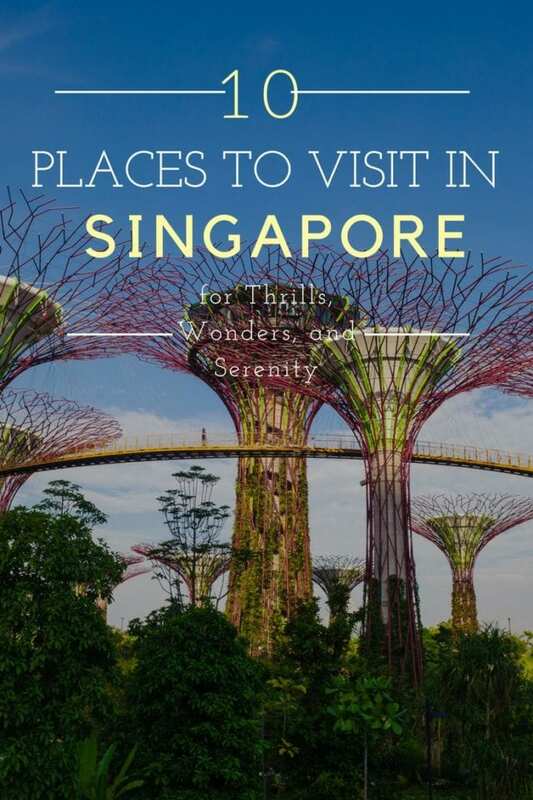 Whether you’re into tranquil hikes, nature watching, ocean sports, or more energetic activities you can find them in Singapore. Singapore offer adventurous outdoor fun by day, you can also enjoy it by night (with all the comforts of a hotel) with these glamping options. 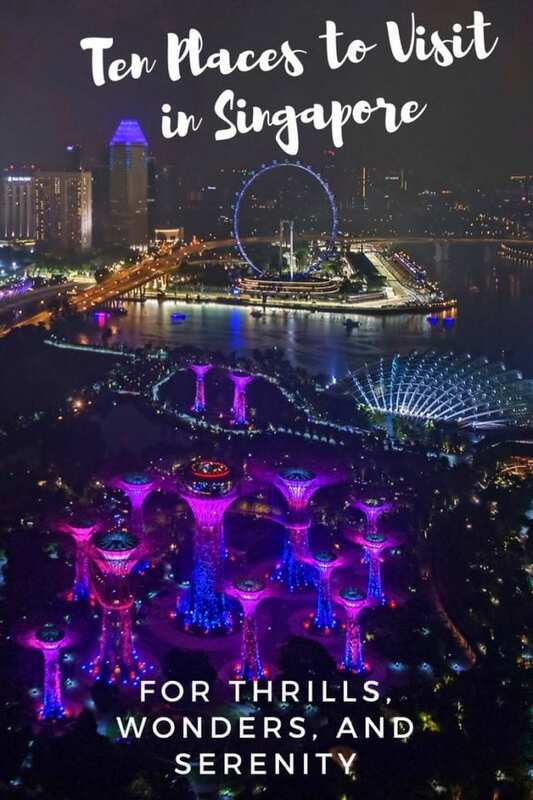 Singapore is a place of Instagram fantasy. By day or by night, Singapore is not just for urbanites and city slickers.